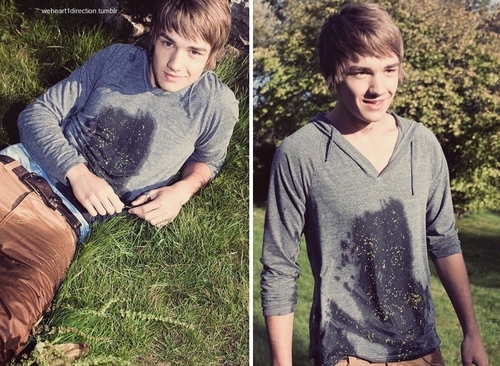 Gorgeous Liam Doing a Photoshoot :) x. . HD Wallpaper and background images in the 리암 페인 club tagged: liam. This 리암 페인 photo might contain 레저웨어, 여가 복, 기호, 포스터, 텍스트, 칠판, 사인, 서명, 소매 없는 느슨한 상의, and 휘장.